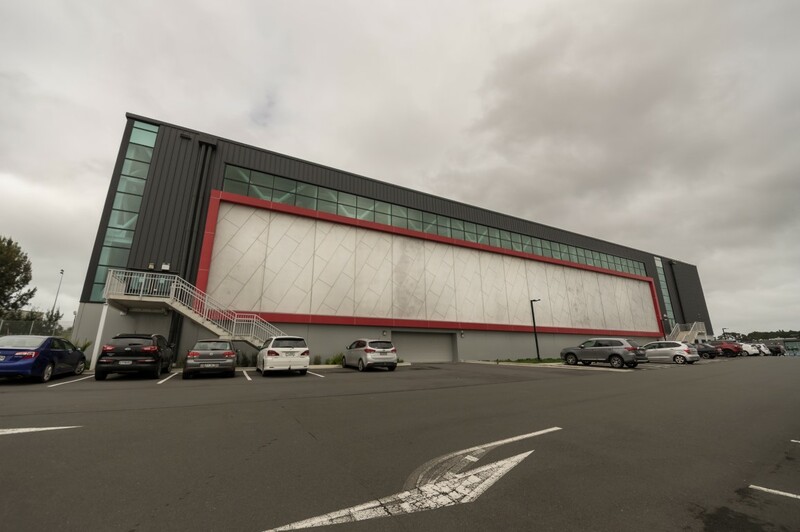 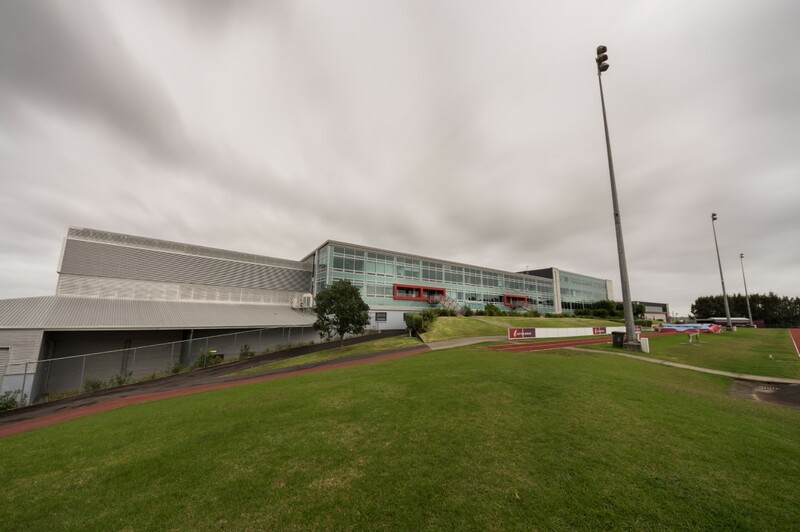 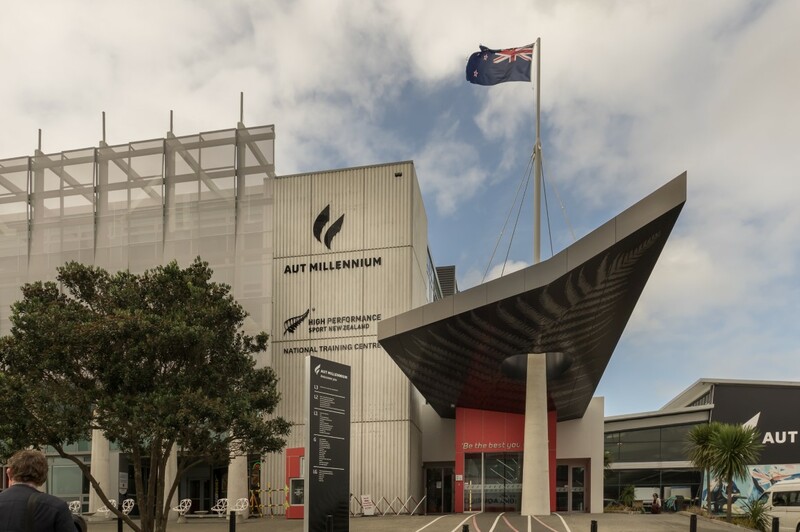 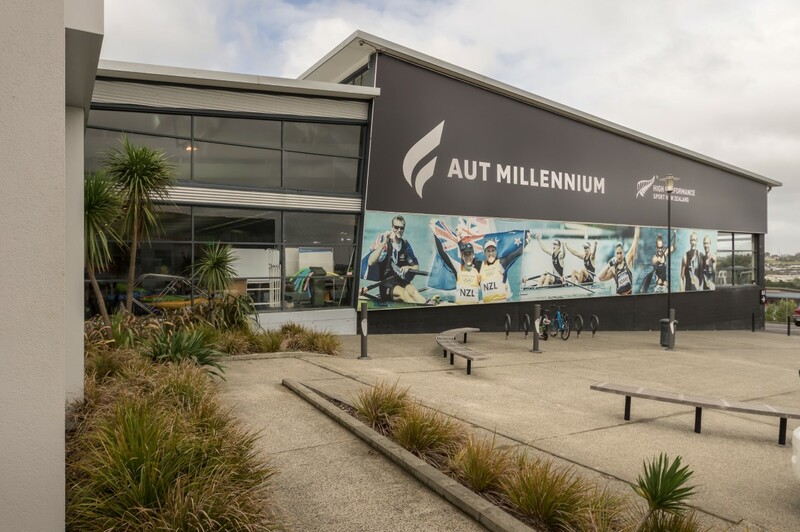 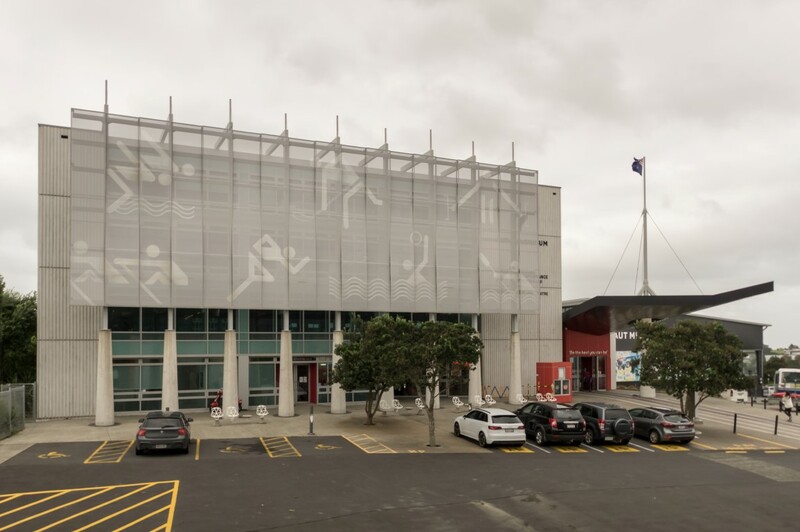 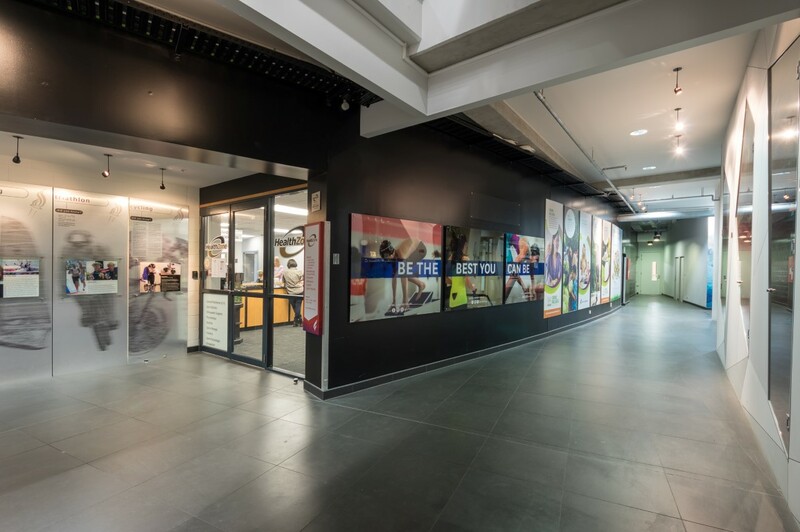 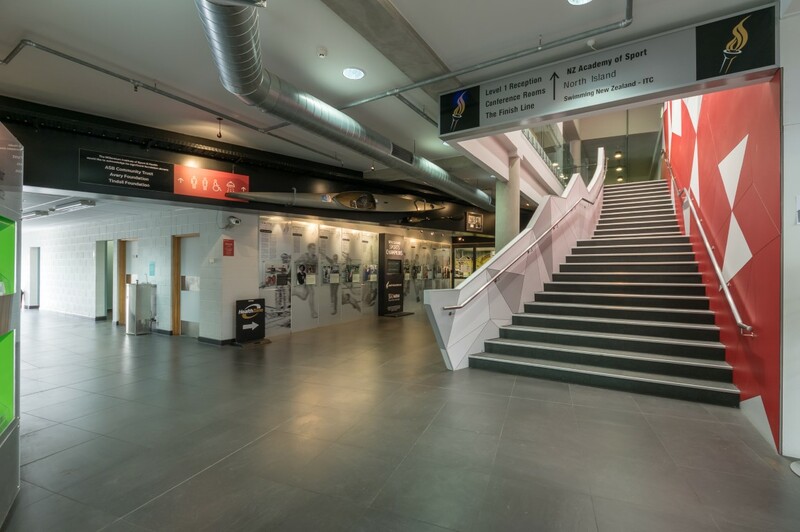 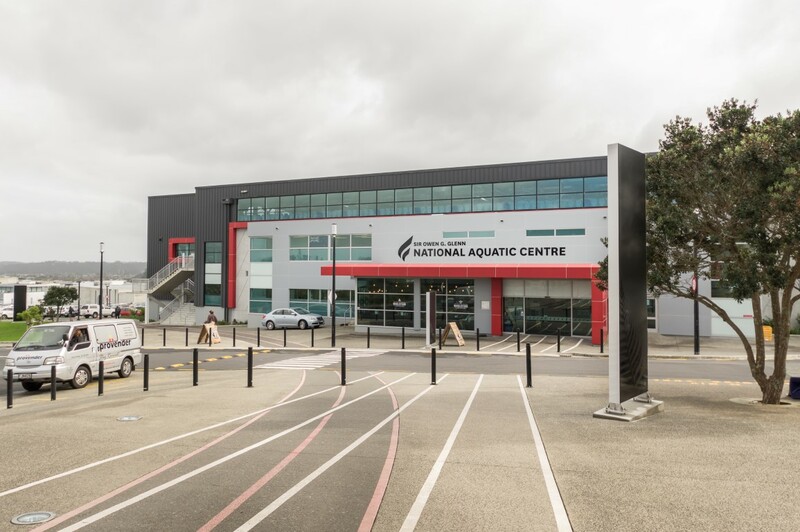 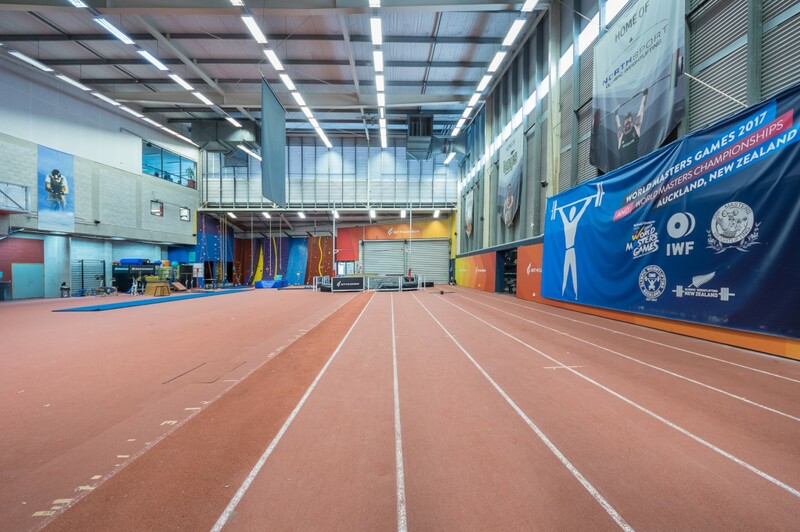 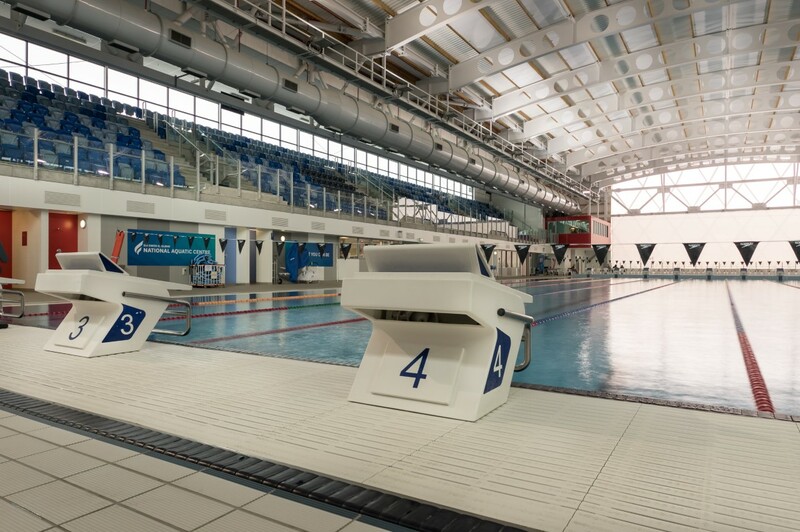 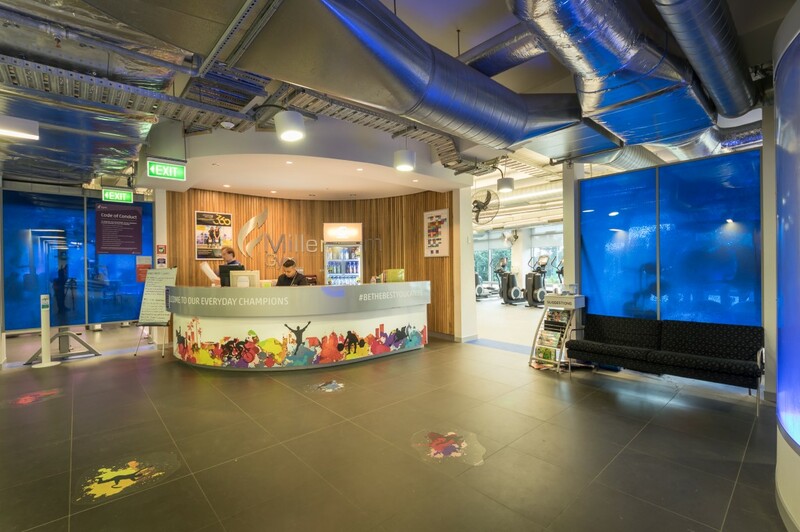 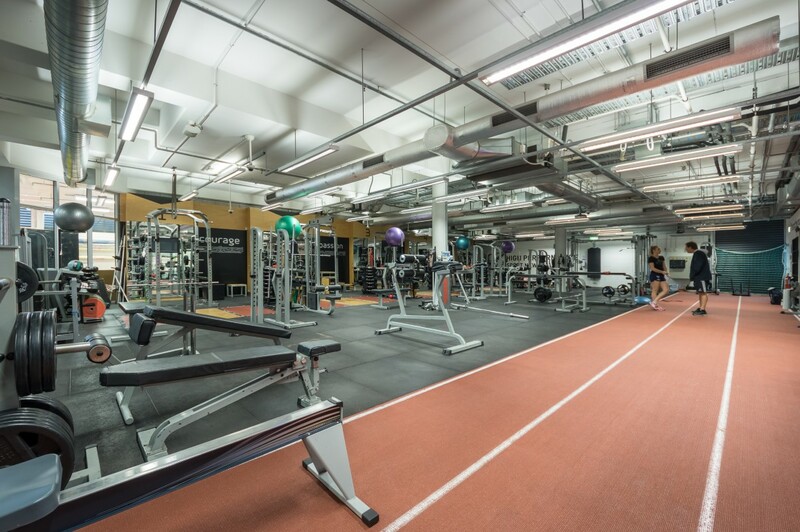 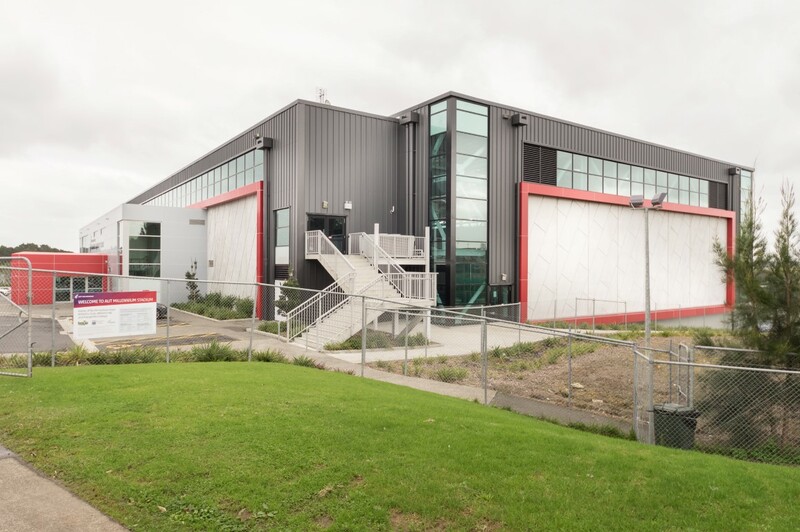 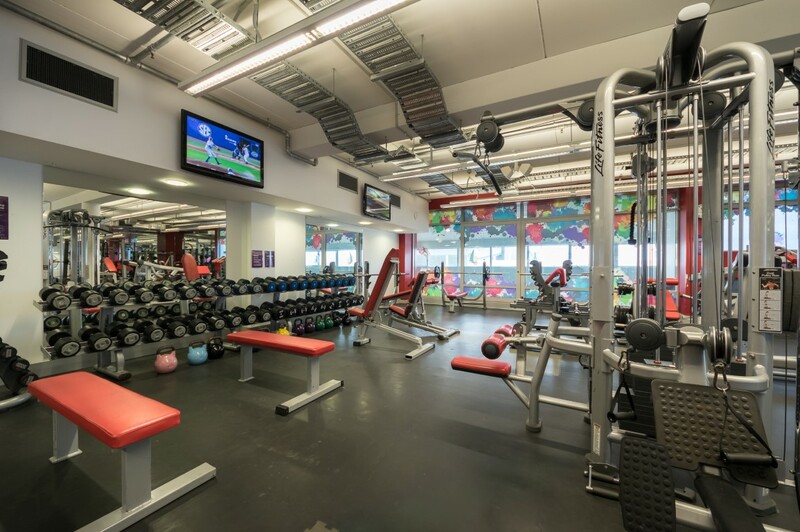 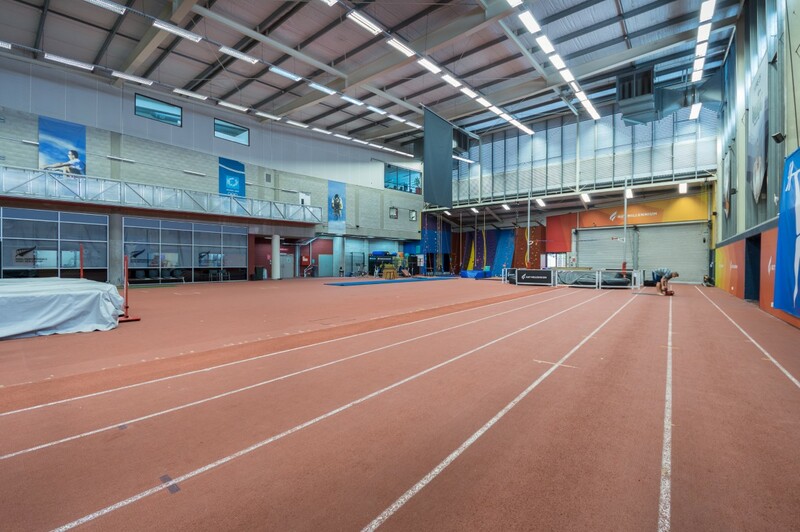 Argon Construction negotiated to complete an extensive refurbishment project at the Millennium National Training Centre, the base for many of our Olympic athletes. 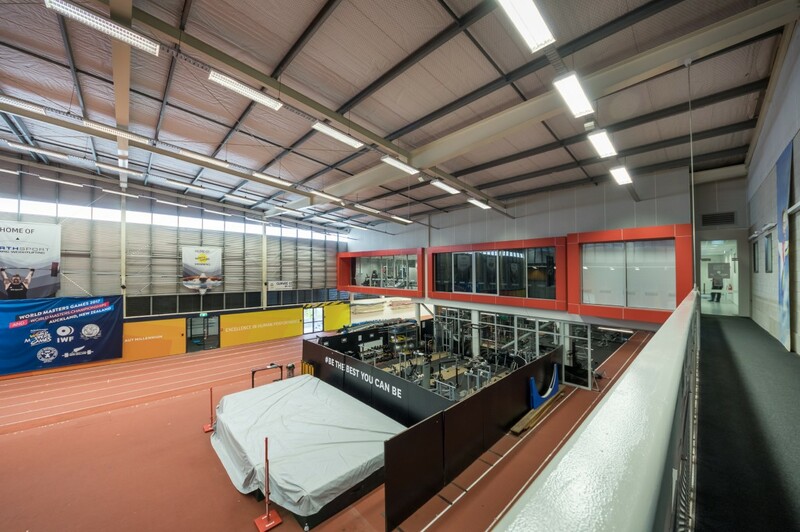 The first stage of the project involved constructing a mezzanine floor inside an existing occupied gym to house a state of the art sports laboratory for the AUT Trust. 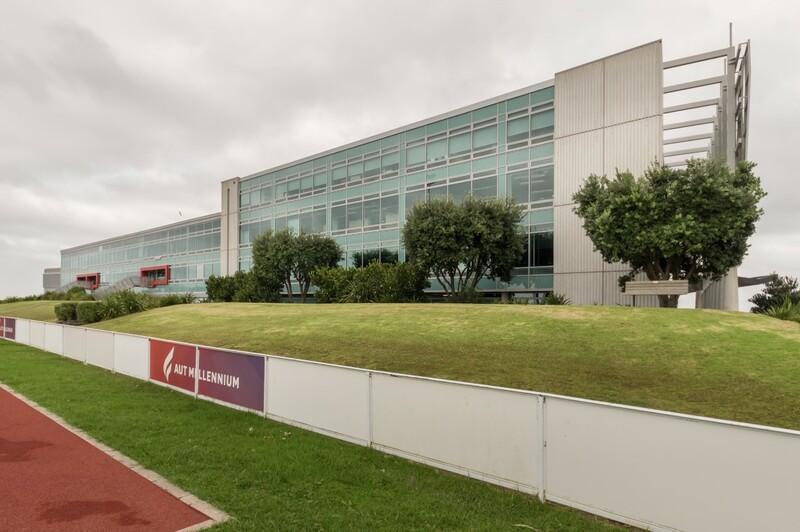 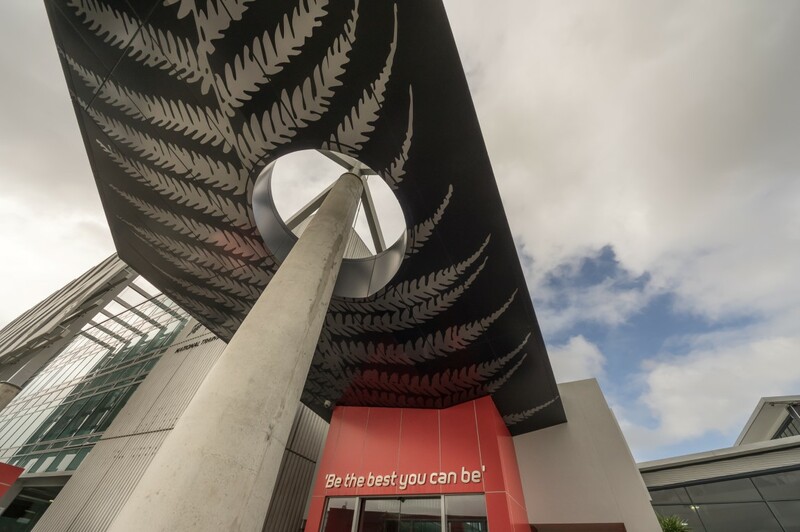 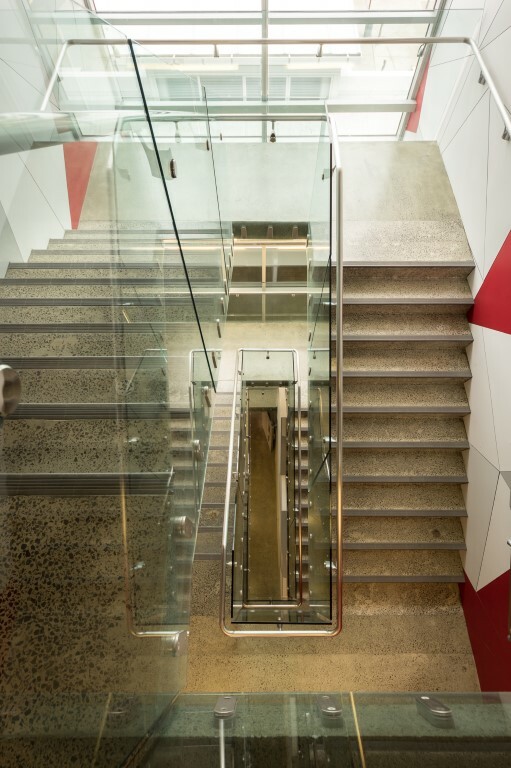 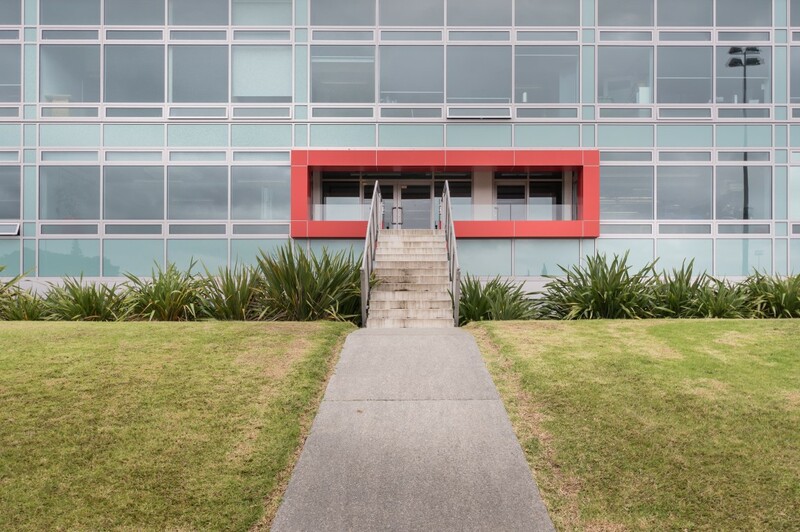 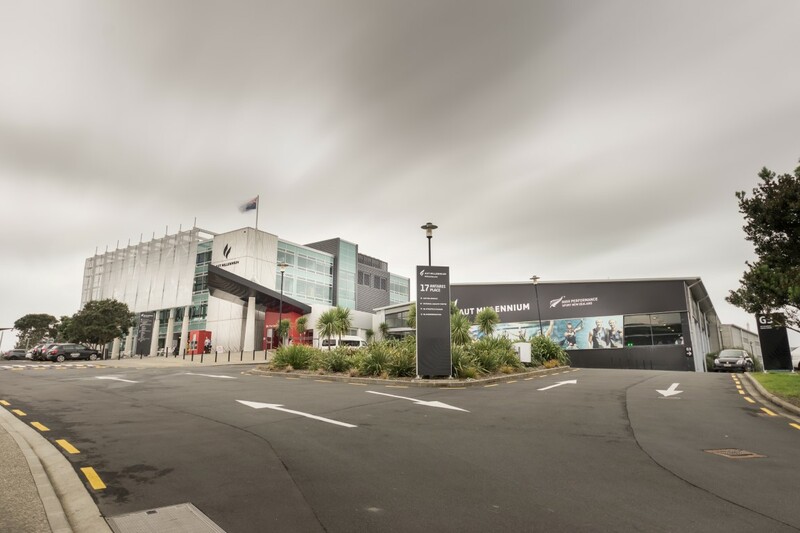 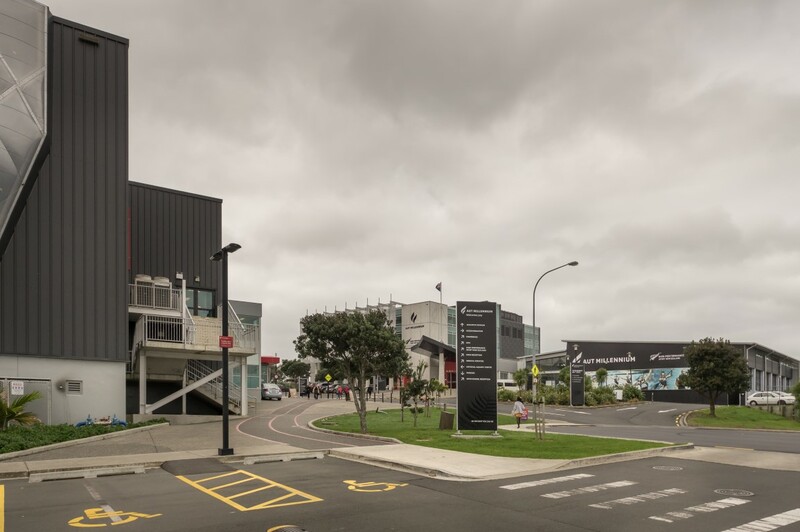 It also included a four storey office block extension to the main building and the reconfiguration of the concourse entry and external landscaping. 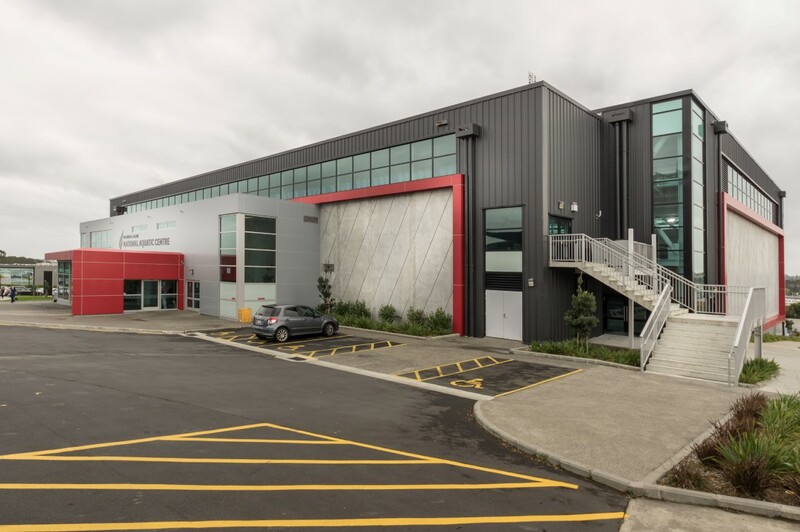 Phase 2 of the project began after the existing building tenants had moved into the new facility . 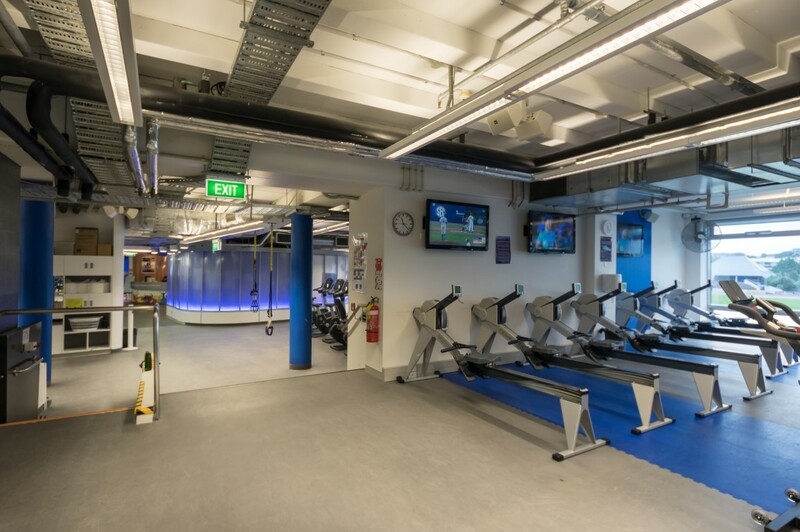 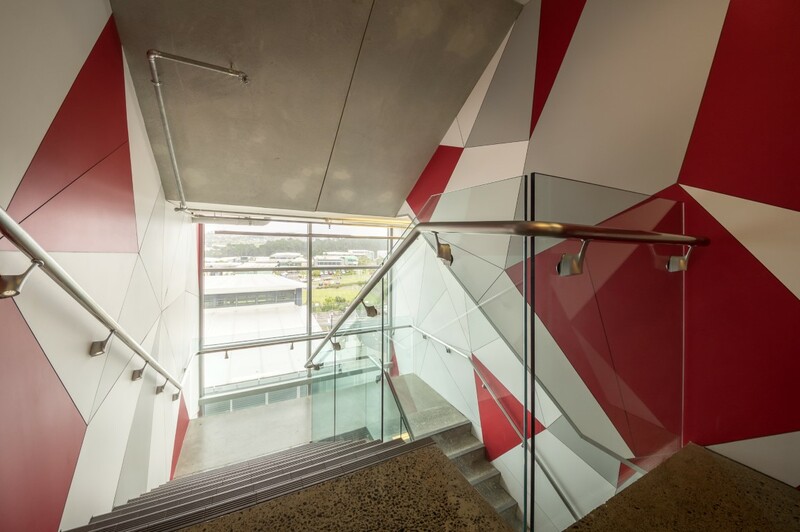 This involved refurbishing three levels of commercial space and extending a section of the old building.